2018 marks a new start in my life as I have moved to a new city, a new country, and a new ministry. 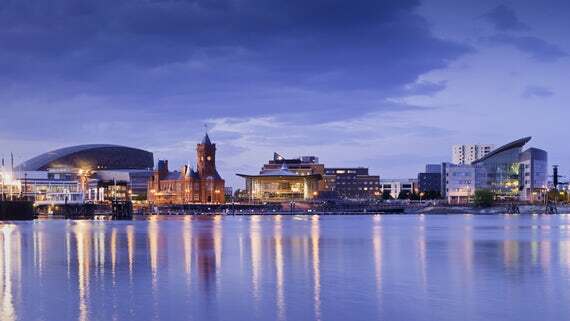 As of 1st January 2018 I am now working as Pioneer Minister in Cardiff. This is the sort of ministry I have always had an interest in and I am unbelievably excited by this new opportunity. But as some people may not completely understand this role I thought it would be a good idea to explain it here. There is a small Unitarian community without a building in Cardiff, and they have appointed me as their minister. However because the community is small we have agreed that we will view only a minority of my time as dedicated to ministering to that community. The majority of my time is for engaging with the unchurched populations of Cardiff (that's the "pioneer" bit). My job is not trying to attract people to "come to us" but to "go to them" wherever they are in the city of Cardiff. So my primary job will be to simply be present as an explicit person of faith in the communities of a large modern city. My job is to serve those outside the church, to explore their pastoral and spiritual needs, and to have lots of conversations. My job is to "listen" to this city, to "read" the city, to understand its culture(s) as deeply as I can. To be present and to be in relationships. This is not something that can be rushed, this is something that will take years to do properly. What is the end point of this? Well, although it doesn't perfectly fit with my theology I would say the end point is up to God, not me! There is something inherently unknowable, experimental, open-ended about this project. Having said that I think faith should always lead us into community, and away from isolation and alienation. So the evolution of this may well lead to a (re)new(ed) Unitarian community or communities in Cardiff. We may, in the fullness of time, (re)plant a new church in Cardiff. But we may have to rethink what we mean by "church". It almost certainly will not involving owning a building. It may be just ten people in a living room, or a network of lots of groups of ten people meeting in living rooms, or... something else. It may not look or sound like Unitarian communities usually look like in Britain today. Or, it may not work out at all, and perhaps we will just learn some things through a process of failure. I think it is worth the risk. 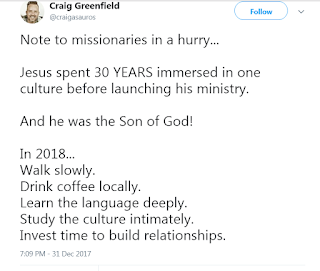 I have for many years argued for the Unitarian community to move from a "maintenance mode" to a "missionary mode" and now I have the opportunity to put this into practice. I feel deeply blessed to have been given this opportunity. I'm sure there will be ups and downs in the future, and as I say there's a risk this will not work out at all. But right now I feel that there is a real sense of God's calling in my work as a missionary/pioneer minster in a great city. As the Cardiff coat of arms says, "Deffro, mae'n ddydd" - "Awake, it is day" - time to get up and do something new. OK take your point about Cardiff's Catholic cathedral. But why hasn't Essex hall got a Facebook or a Twitter account? These are the bare bones minimum these days for public facing organisations. Also websites need to be mobile friendly. Glass houses and stones perhaps?? Congratulations Stephen on this new venture, pioneering contact with the community is what's needed to reconnect with a society which simply doesn't know about Unitarianism these days. Looking forward to hearing how you get on, are people outside the movement interested in talking with you? You draw a distinction between the churched and unchurched population, as if membership of an institution is the important difference between religious and non-religious people. 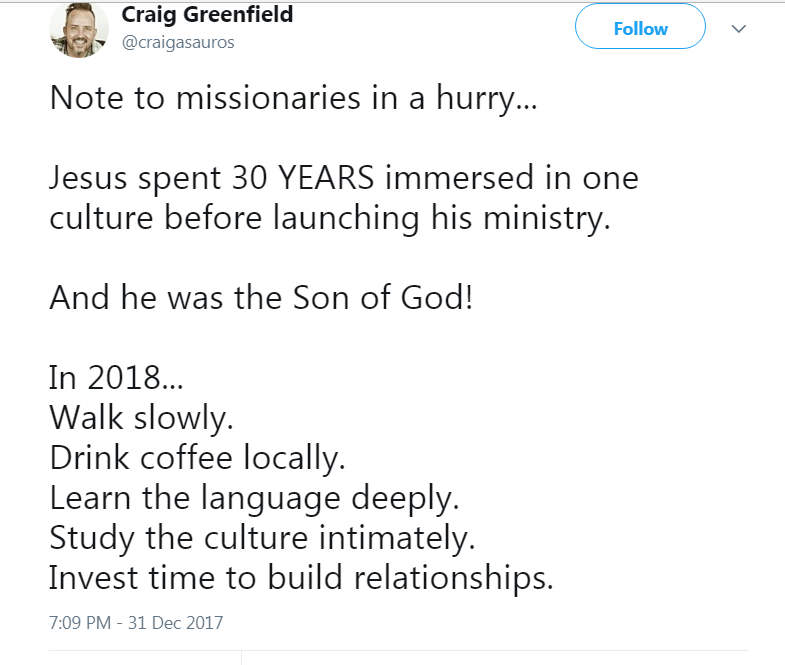 I have my doubts about that, in that I think the direction of movement is a blurring of these traditional lines, rethinking not just what we mean by church, but also by implication, what we mean by non-church. But we shall see. Good luck to you and the Cardiff congregation. A brave endeavour - wishing you well. Should we change language to attract newcomers?